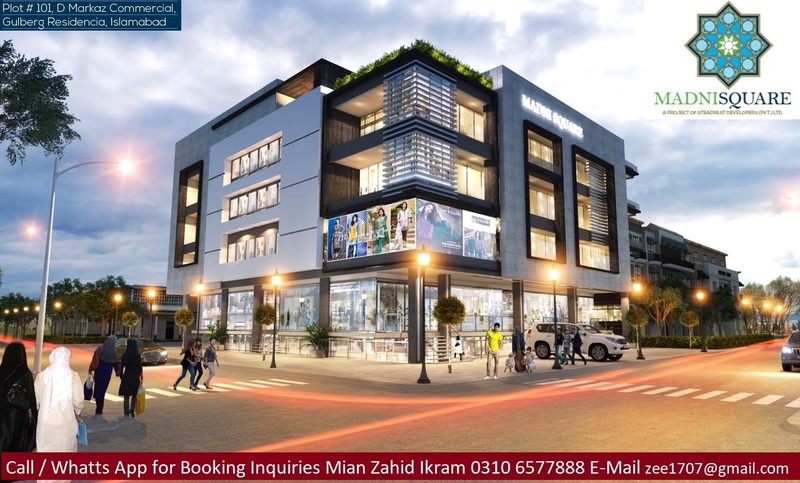 If you are interested to book your shop, apartment or office in MADNI SQUARE, feel free to contact us now. Hurry! Call us Now for Crazy & Unbelievable Offer Prices for 1st 25 Special Clients.